Pick Miranda July's brain, buy Chloe Sevigny's refrigerator, and other happenings around town this weekend. Chloe Sevigny's fridge will be among items for sale at Housing Works Tribeca's spring preview on Saturday. 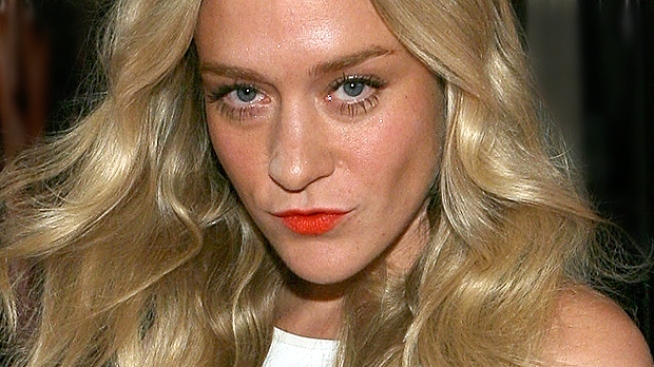 Do you want to buy Chloe Sevigny's refrigerator? It'll be on display at the Housing Works Thrift Shop's spring preview in Tribeca. Also, if you're Susan Sarandon's size, scoop up some of her castoff dresses. Opens at 10AM. Jill-of-all-media Miranda July discusses her creative process with Columbia University psychologist George Bonanno in No One Reacts Here More Than You at the Rubin Museum, Saturday, 6PM. Could you use a little late-winter pick-me-up? DUMBO's Superfine hosts the Fifth Annual Winter Hoedown, a bill packed with sounds of the old-time south: bluegrass, country, and more. All weekend long, schedule varies. The Armory Show is the granpappy of New York art shows, with a record-breaking 220 dealers hustling their artists' new works this year. Go and feast your senses on a world of ideas. All weekend long, schedule varies. Through March 15, the Film Society of Lincoln Center has a Rendez-Vous with French Cinema. From musicals to bedroom dramas, they've rounded up some of the latest, greatest gallic fare, and screenings run all weekend long.